Here is what I have been up too! 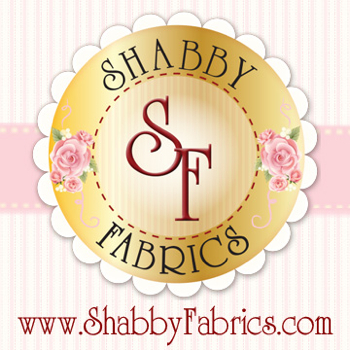 I am using Carnaby Street by Pat Bravo for Art Gallery for my fabrics. I’ve been working on a few Log Cabin blocks with my local Richmond Modern Quilt Guild. I LOVE these blocks!!! I was just kind of free- styling with these and did solids on one side and prints on the other. I am really liking how it turned out and it has me thinking about doing a Modern Log Cabin quilt! 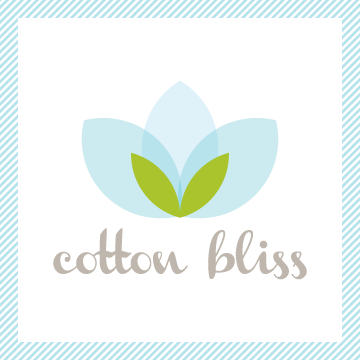 I am using Twenty Three by Cosmo Cricket for Moda. We did the two April blocks following along with the 2012 Craftsy BOM. 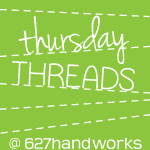 You can find the FREE class HERE! Lesson Learned….don’t use red paper for your templates! When I starched and pressed them there was just a slight bit of bleeding through the fabric. HERE is an awesome site to print off as many FREE hexagons, triangles, graph paper, etc.! Super easy to use, just plug in any size you need and print it out. 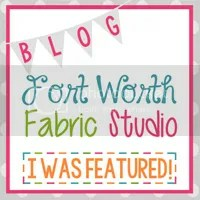 Last week I shared a tutorial to make a sewing machine cover using Riley Blake Designs Union Jack fabric. 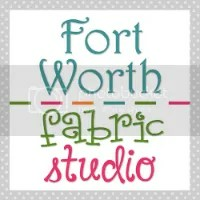 Fort Worth Fabric Studios created a great kit so you can easily make your own and graciously offered one to give to a lucky viewer! And the winner is….. Brandy Pettit@pamperedpettit.blogspot.com! CLICK HERE TO BUY YOUR OWN KIT! When it came time for come up with a project for my quilt guild for 2014 I decided we should all do the Craftsy 2012 BOM taught by Amy Gibson. 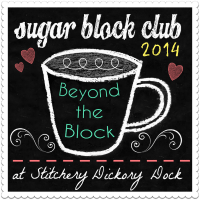 Amy’s blog is Stitchery Dickory Dock and she hosts the famous Sugar Block Club. 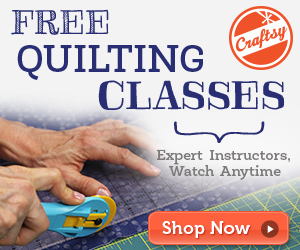 The Craftsy BOM class is free and has great videos and written instructions! This way each member can come to the meeting with their fabric cut and ready to sew. I downloaded this class actually in 2012!! !, but just never had the time to get started. 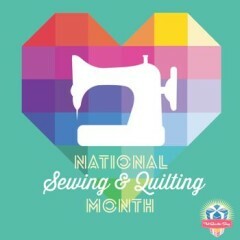 I like the way Amy Gibson teaches it and the quilt itself has been a favorite of mine. 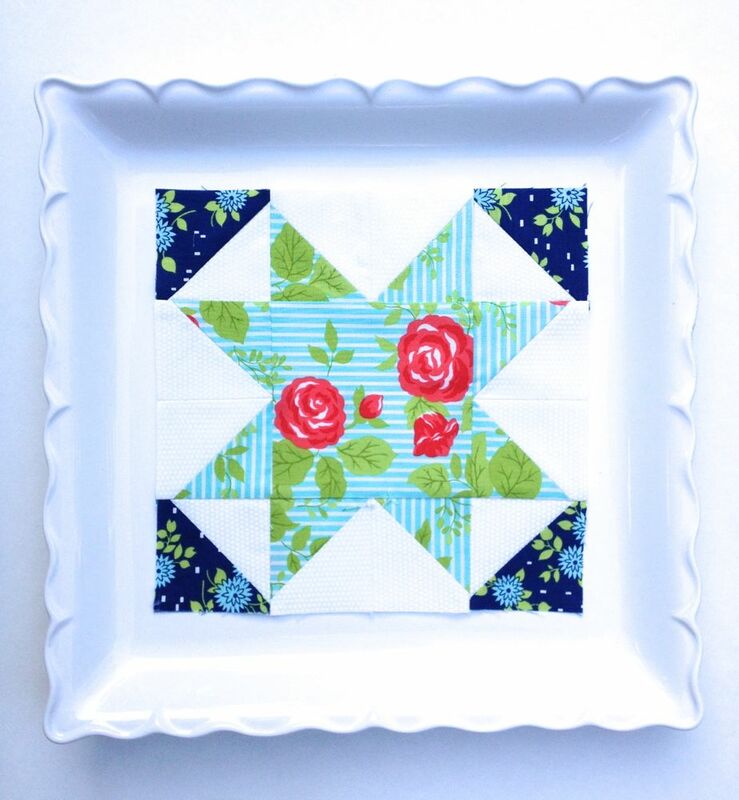 The quilt blocks in this sampler are just so fresh and fun! Some months, like January have 2 quilt blocks, but only because they use similar techniques. 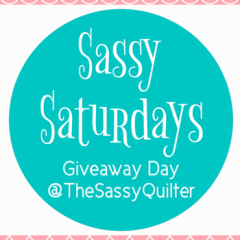 I am using a bundle of Carnaby Street by Pat Bravo for my fabric selection for this quilt! 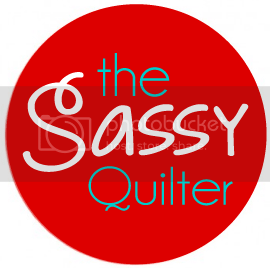 Leah Day has a FMQ Craftsy class that I took where she teaches you how to quilt this sampler on your home machine…loved that class too! 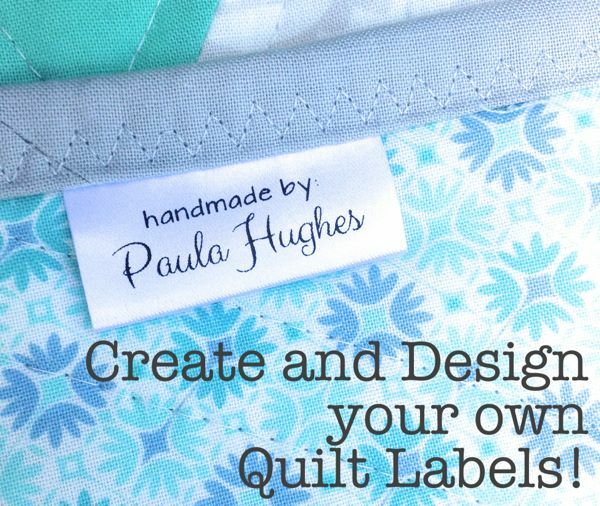 I updated the My Quilts tab this week….so if you haven’t checked it out before you can find it here!